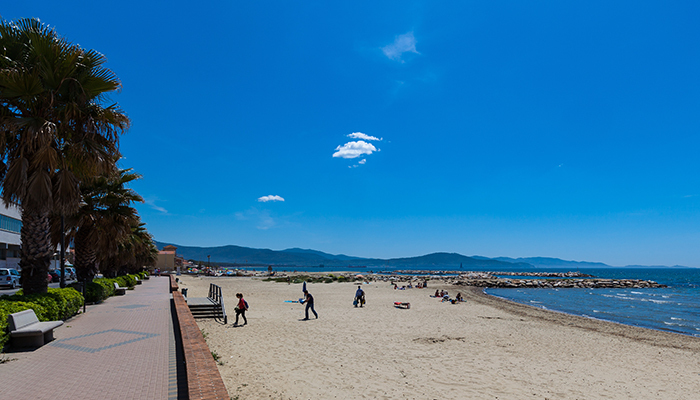 A lovely coastal town, overlooking the Tuscan coastline, more or less in front of the Isle of Elba, Follonica is famous and much appreciated for its vast sandy beach, its little rocky coves and for the excellent food it offers with its delicious meat and fish dishes. For a long time, it has been a holiday resort where the vivaciousness of a bustling village is mixed together with the sun, relaxation, a crystal clear sea and an unpolluted natural environment. 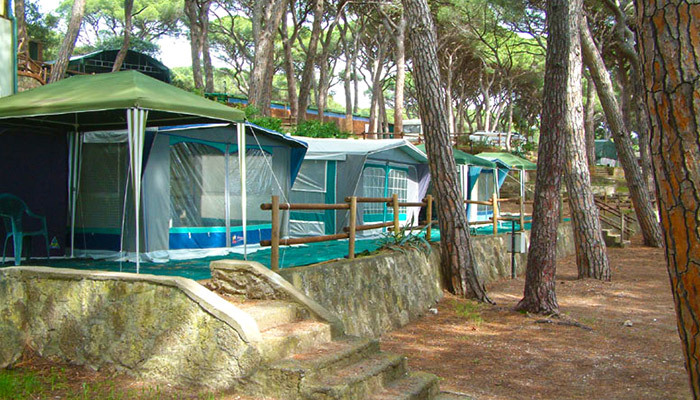 Families particularly appreciate and love Follonica thanks to its peace and quiet, even in the height of summer, its shady pinewoods, its calm sea with its seabed that declines very softly and slowly. 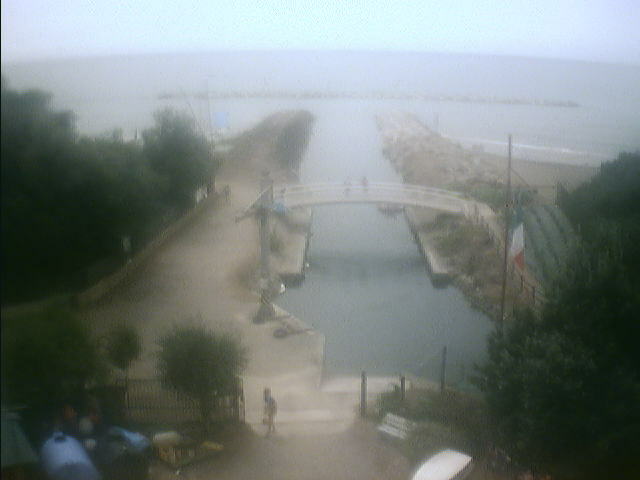 So the sea is rather shallow until you get a long way out, thus allowing small children to happily and safely play in the water. 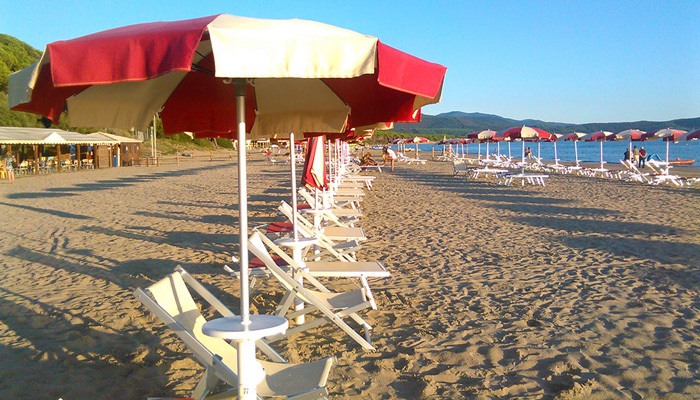 For many years, Follonica has every year been awarded the Blue Flag, a European acknowledgement which guarantees the high quality of both the natural environment and the tourist services it offers.